„Paura Nella Città Dei Morti Viventi“ aka „City Of The Living Dead“ or „Ein Zombie Hing Am Glockenseil“. 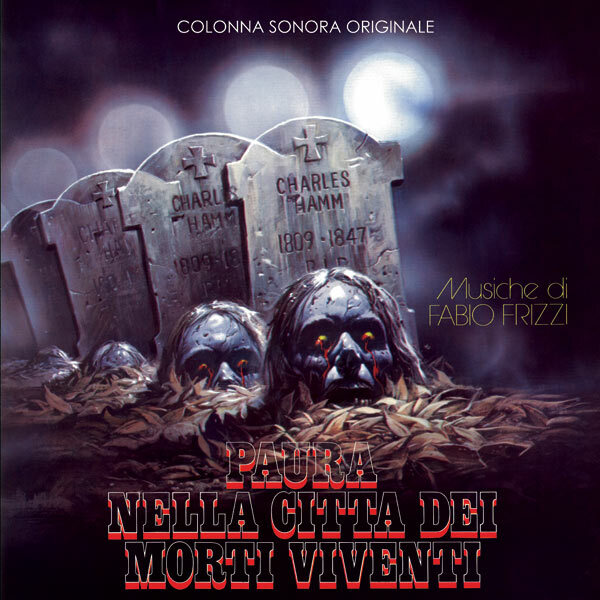 Limited collectors edition of the Original Motion Picture Soundtrack by Fabio Frizzi for the Lucio Fulci zombie cult movie from 1980. 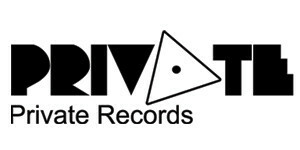 High quality product including 7 previously unreleased tracks. Limited repress on clear vinyl!